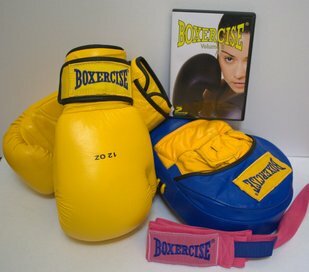 Boxercise the eponymous instructor training company has unveiled a new PT specific resource. Without being an expert in boxing it’s very difficult to know where to progress your clients boxing skills once you’ve got past the basics. 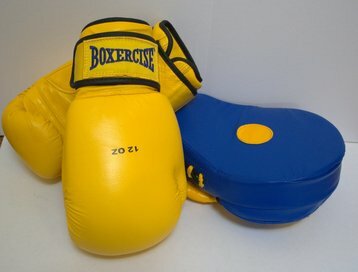 This new resource which reinforces the clients previous sessions learning and adds new progressive drills covering footwork, combination punches and defensive moves is free to all Boxercise Instructors. The 40 step plan includes 152 combinations each one reinforcing your clients previous sessions learning. 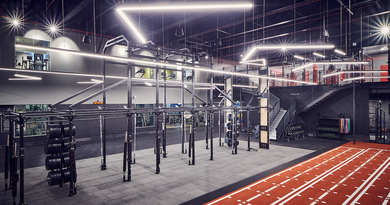 The idea being that the client keeps one copy the PT the other, this way both can see upcoming progression. Best of all the PT learning aid can be branded with the PT’s own branding so it looks like they have developed it themselves thus adding value to the service offered. 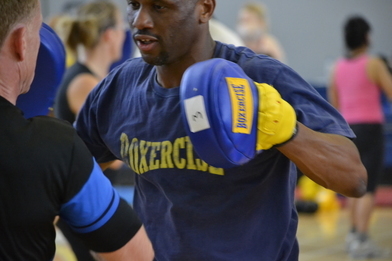 Boxercise has been training fitness professionals and sports coaches since 1992 and is recognised as the Worlds No.1 in this form of fitness – being globally recognised since 1995. In the UK, REPS (Register of Exercise Professionals) give eight CPDs for the one day Boxercise Instructor Training Course. 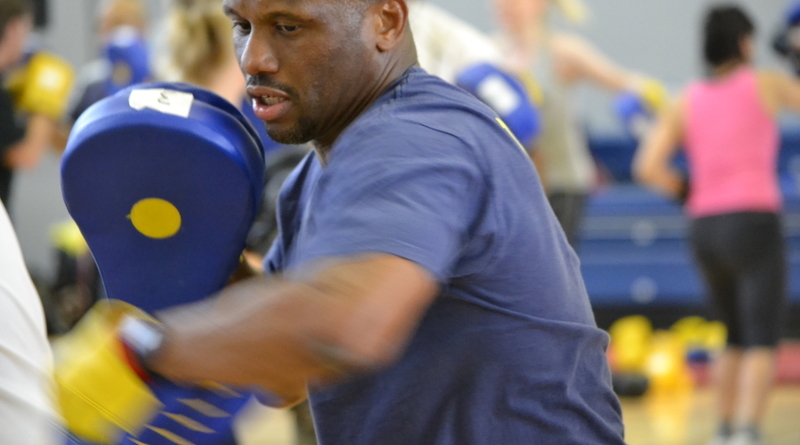 Most importantly, the AFAA (Aerobic and Fitness Association of America – the World’s Governing Body for Fitness) recognise and accredit the Boxercise Courses. This gives Global recognition to all our courses meaning you may teach Boxercise anywhere in the world.